Load & Line Regulation: ± 0.2% max. 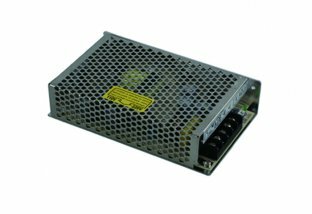 Wider Supply Voltage 176 - 264V AC, 47 - 440Hz, Single Phase. Output Over - Voltage Protection. Carry - Over Time min 20ms. Multi Output Configuration (Max. Three Output). Wider Input / Universal Input Range 90 - 270V AC / DC. Digital Display For Voltage & Current.